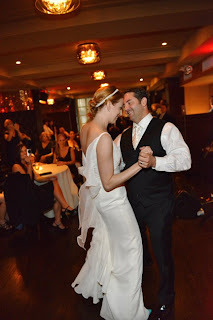 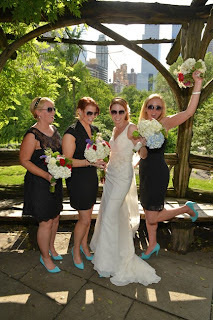 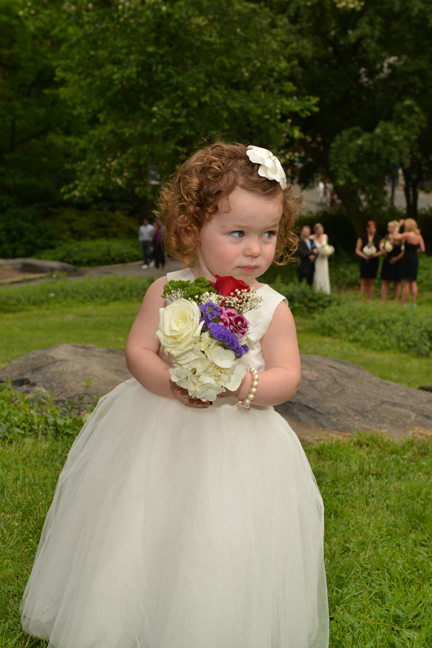 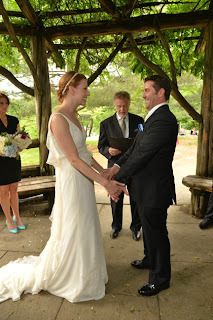 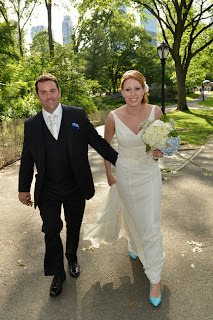 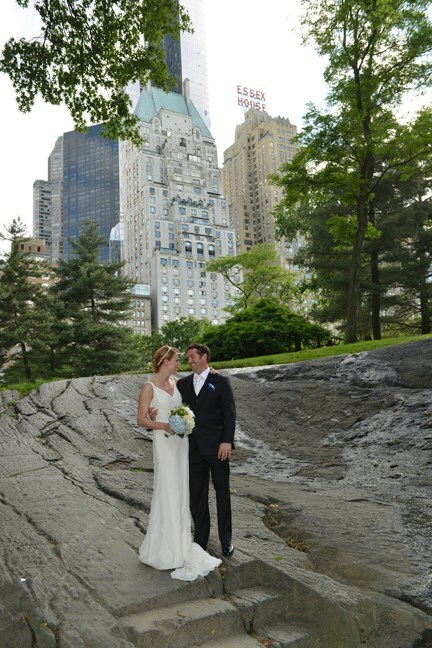 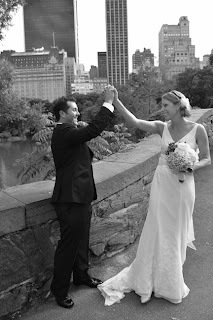 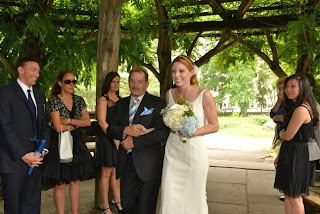 We photographed a wedding in Central Park the other day for A Central Park Wedding! 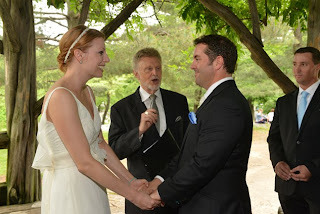 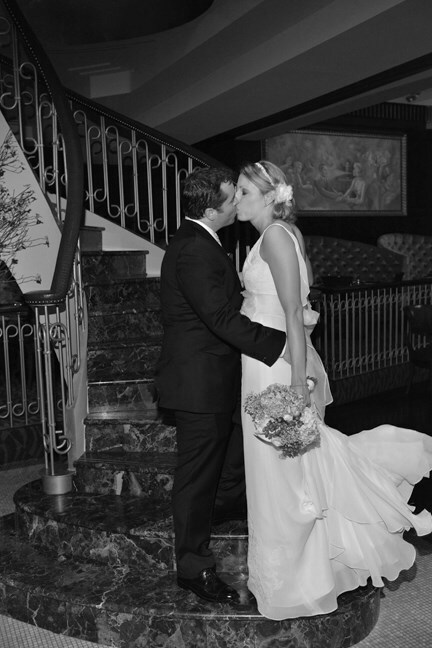 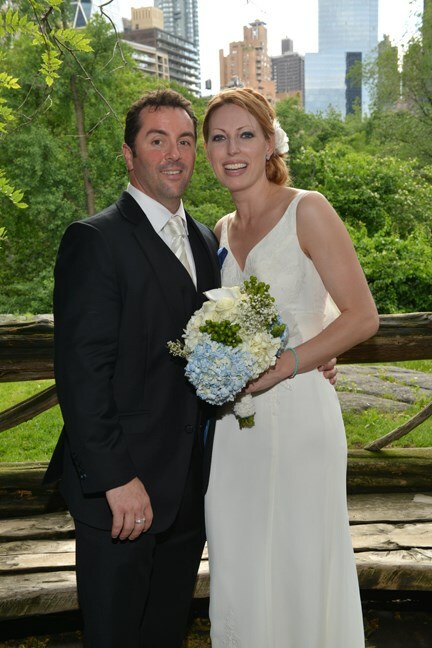 Christina and Jason were married on June 8, 2013. 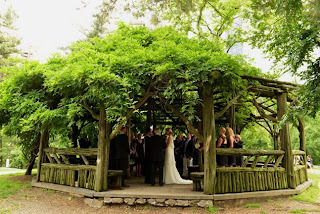 Their ceremony took place at the Cop Cot in Central Park, which looks amazing in the summer with all of the leafy vines growing on it. 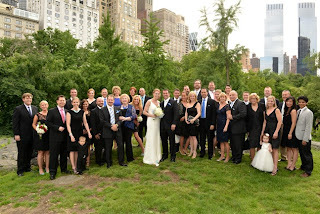 Afterwards they had a reception at Noir restaurant in NYC. 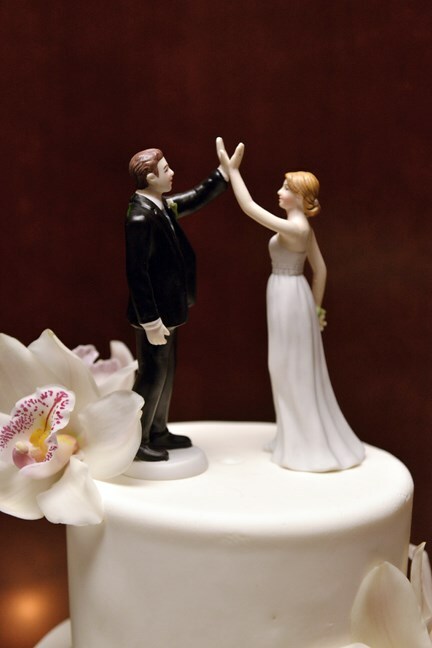 We loved their cake topper with the “high five”, and it was great working with this fun couple! Congratulations! 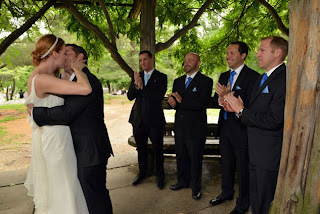 Take a look at a few highlights from their wedding.